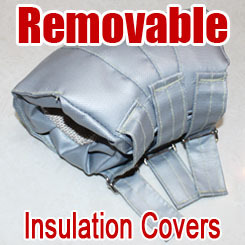 Texturized Fiberglass fabric is made from highly texturized silica based yarn, and free of any asbestos, usable in a wide variety of industrial applications, suitable for lagging, removable insulation blankets, curtain for spark protection, flue ducts, drop cloth, pipe wrapping, turbine insulation, high temperature expansion joints, heat treating and stress relieving. Typical industries include power generation, turbine insulation, chemical processing plants, construction industry, smeltering industries, automotive, industrial maintenance and petroleum refineries, etc. 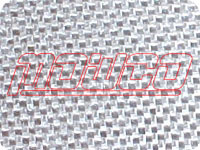 The fabrics are woven by non-texturized fiberglass yarn in weave of plain, satin and twill, which have higher weight than texturized fabric, with a smooth and glossy appearance, free of any asbestos, they are mainly used in welding fire-protection and heat insulation. Glass fibres are inorganic, sterile and incombustible. Suitable for temperature up to 550oC. Low thermal conductivity - approx.0.05 w/m.k. Resistant to oils, solvents and most chemicals. Applicable to thermal insulation pipes, electrical cables, flexible tubes, sealing joints of ovens, boiler doors, stoves, expansion joints, etc. Fiberglass braided sleeving/ tubing is suitable for cable and wire's insulation, hose or pipe covering, protection for hydraulic and electrical cables, etc. 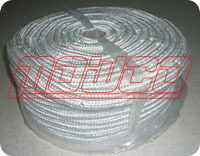 The rope is manufactured from glass fiber yarn, and braided cover on cover to form a solid packing, suitable for caulking and general thermal insulation application, commonly used in insulating furnace and boiler doors, couplings for ducting, etc.. It is available in round and square sections. 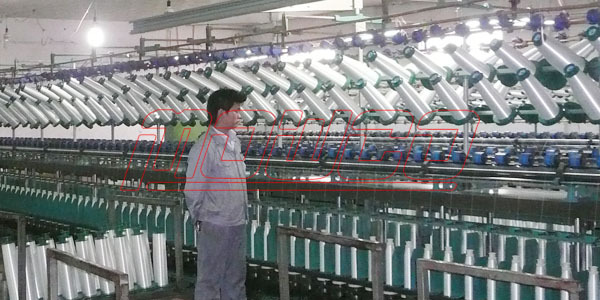 Fiberglass rope lagging is braided from glass yarn, with low density blown glass fibre core. 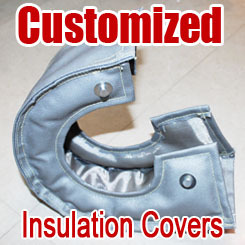 It provides an efficient method of insulating pipework and is suitable for a variety of high temperature sealing and caulking applications, also form into insulation rings employed on industrial and domestic heating appliances. 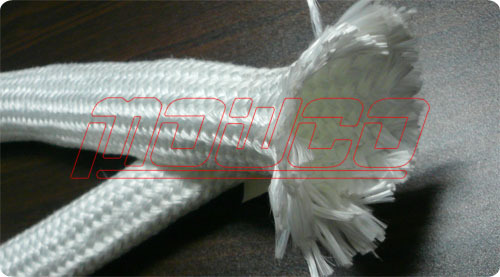 The rope is twisted from fiberglass bulk yarn, elastic and unbreakable, suitable for filling and stopping expansion joints between boilers and masonry or brickwork, also insulation for heating pipes. 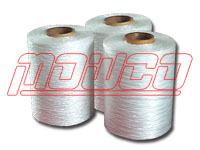 The yarn is texturized by air injection, which make yarns inflated and in lower thermal conductivity than untreated yarn, and provide better insulation. 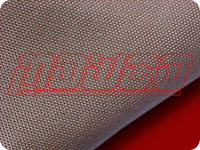 Available tex: 430, 600, 860, 1200, 2400, 4200 tex. Filament diameter: 6μm, 9μm, 11μm.